Joseph and Zane have started their own herds. They are starting small but are concentrating on finding the right combination of cows and bulls to create a strong base to grow from. 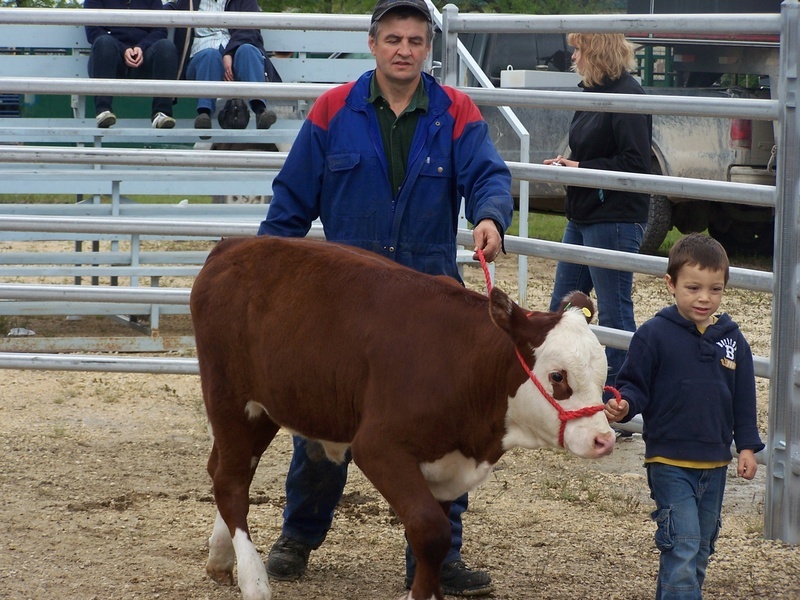 Joseph purchased his first cow/calf pair from Twin View Polled Herefords (Ernie McDonald) and Zane purchased his first heifers from Doug Troop and Circle-D Herefords (Marcel DeCorby). 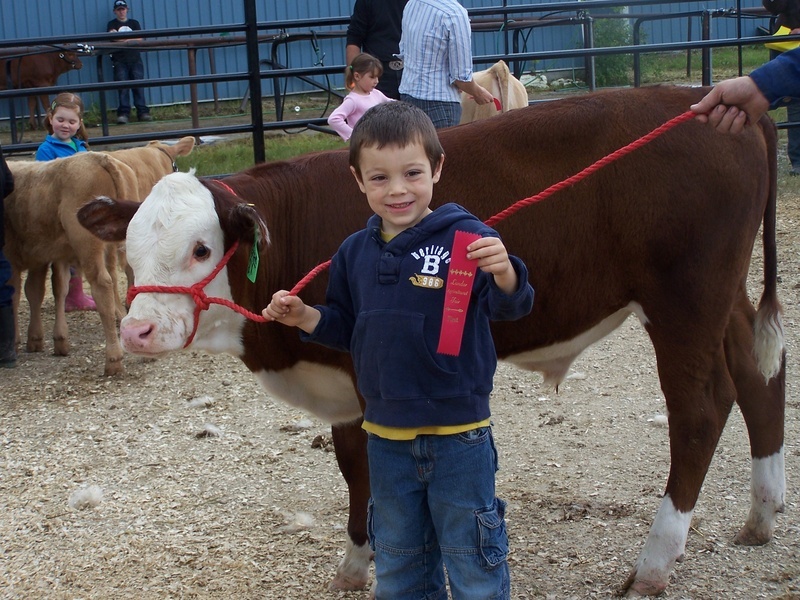 The boys have signed up for another year of 4-H with the Elm Creek 4-H Beef Club. They have been through the calves a few times to pick their steers out - now they just have to decide who gets which one!